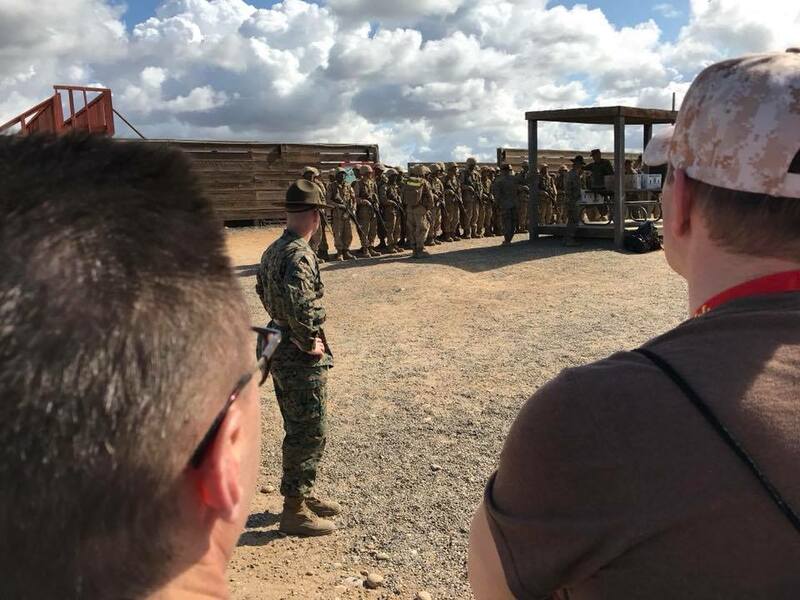 Participants in the Marine Corps Educators Workshop in San Diego watch actual Marine recruits go through exercises. Photo submitted. 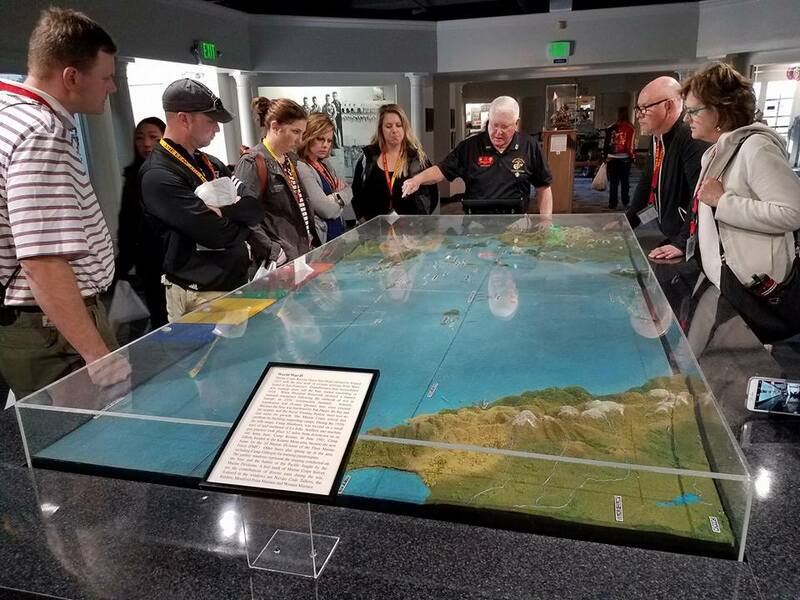 Participants in the Marine Corps Educators Workshop in San Diego gather around a map table showing battles that Marines participated in in World War II. Josh Johnson is as motivated as a Marine. 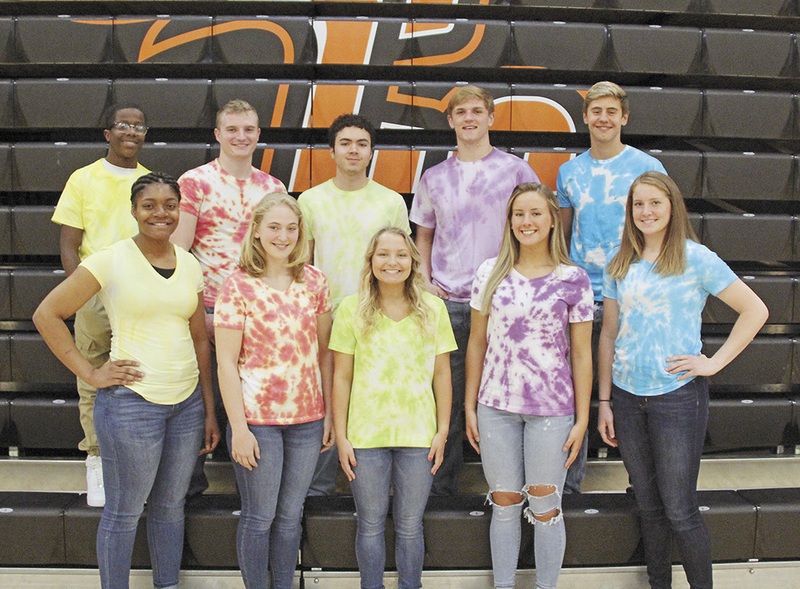 Johnson, the principal at Charles City High School, participated in an educators program where he spent a week experiencing Marine Corps boot camp. 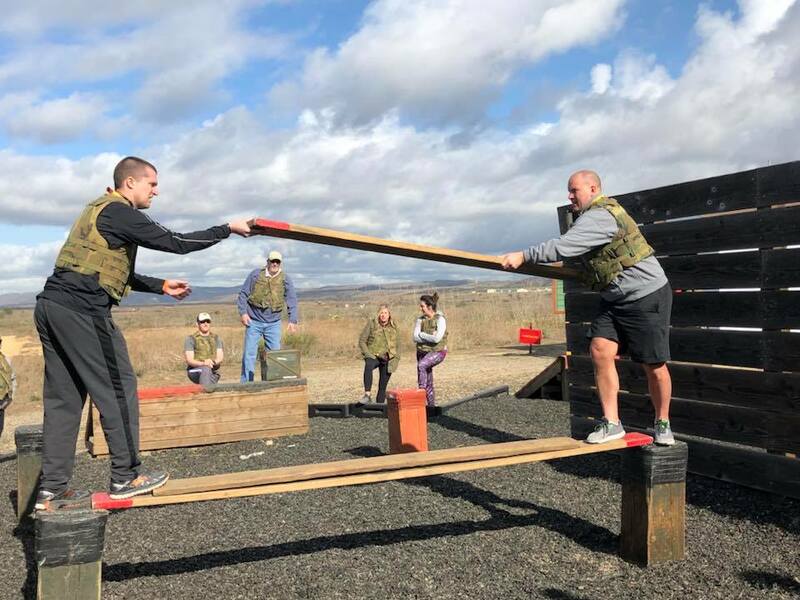 The event is part of the Marine Corps Educators Workshop, which is held about 12 times a year and gives teachers and others a chance to experience life as a Marine Corps recruit. 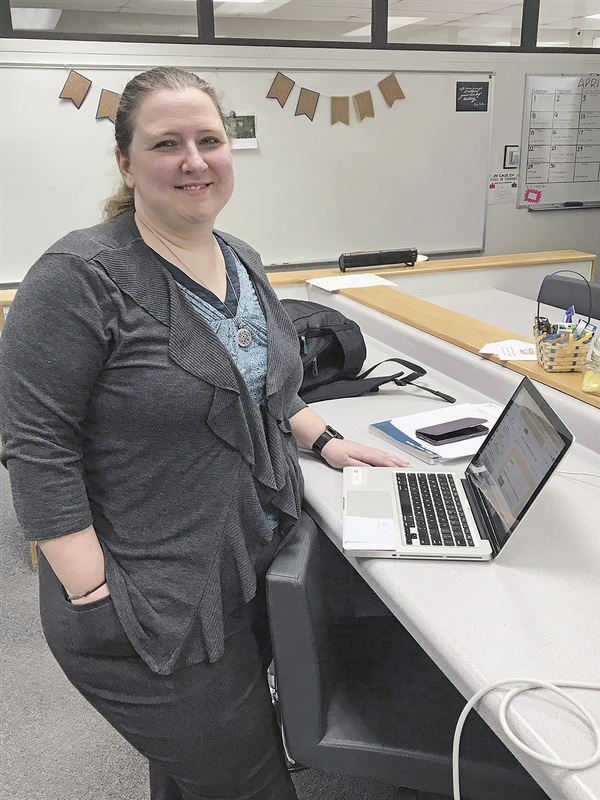 Johnson left the morning of Monday, Feb. 19, headed to San Diego. “Most of the travel was on Monday,” he said. 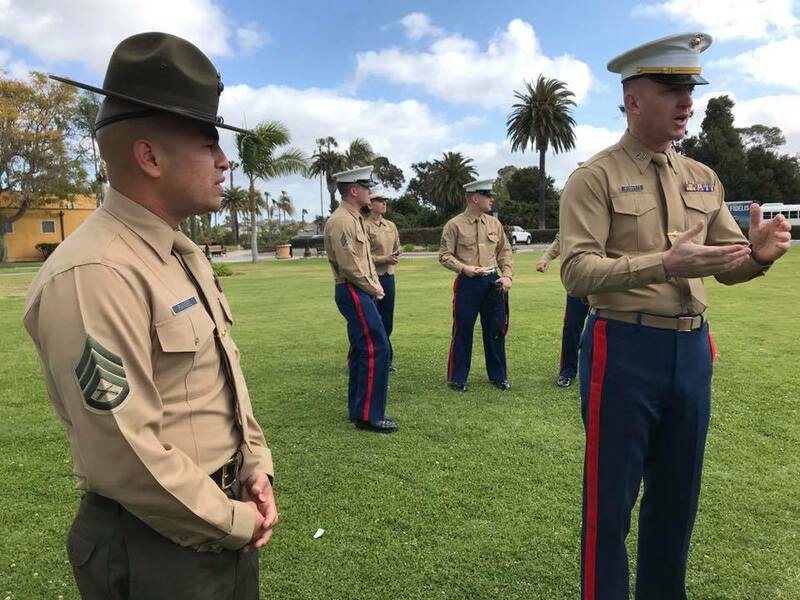 The next day, Tuesday, Johnson traveled to Marine Corps Recruit Depot San Diego and really began to learn what a Marine recruit goes through. The depot is near San Diego airport and is right next to the heart of downtown San Diego. 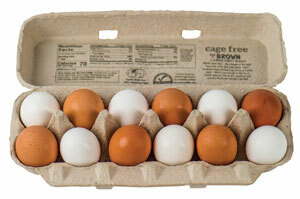 “We got on the white bus and they drove us right to intake process at the depot,” Johnson said. A Marine drill instructor, wearing the famous flat-brimmed campaign cover hat, went on the bus and moved Johnson and the other educators off the bus. 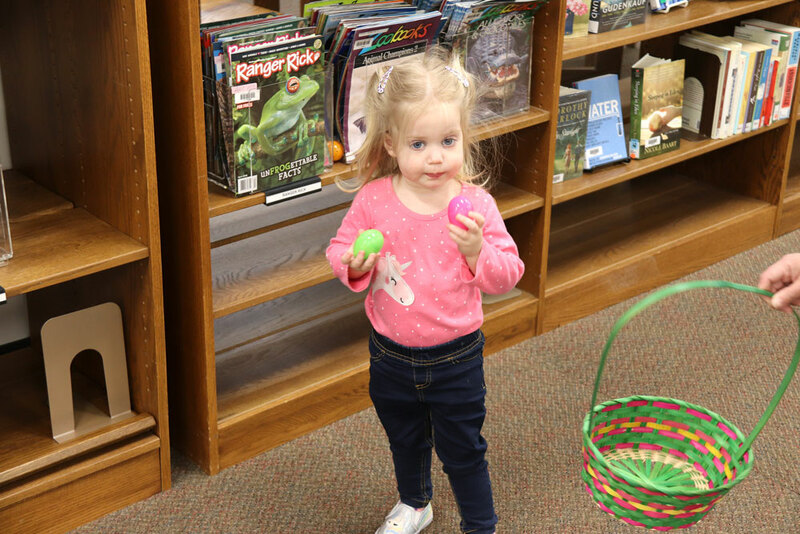 “We got to see how they handled the famous yellow footprints,” he said. 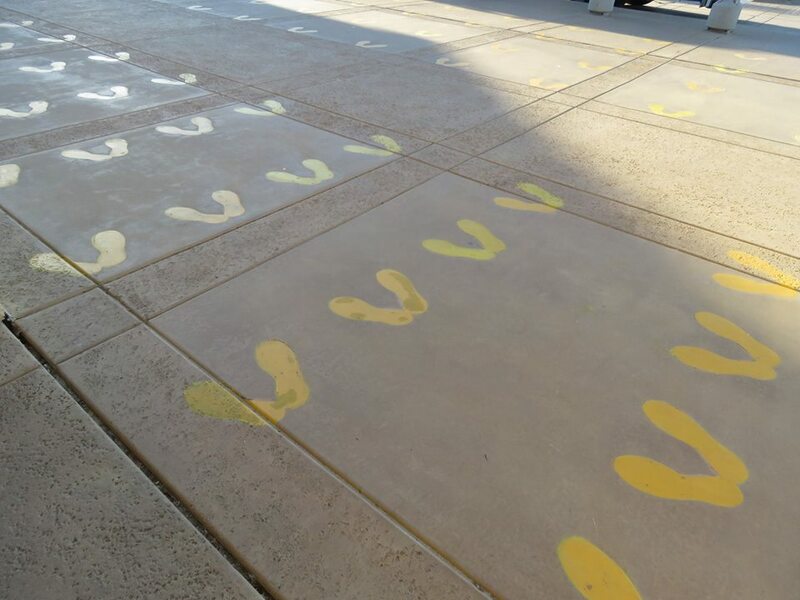 Those footprints, which Johnson and his fellow classmates stood on, mark where every new recruit learns how to stand at attention as they begin their transition from civilian to Marine. 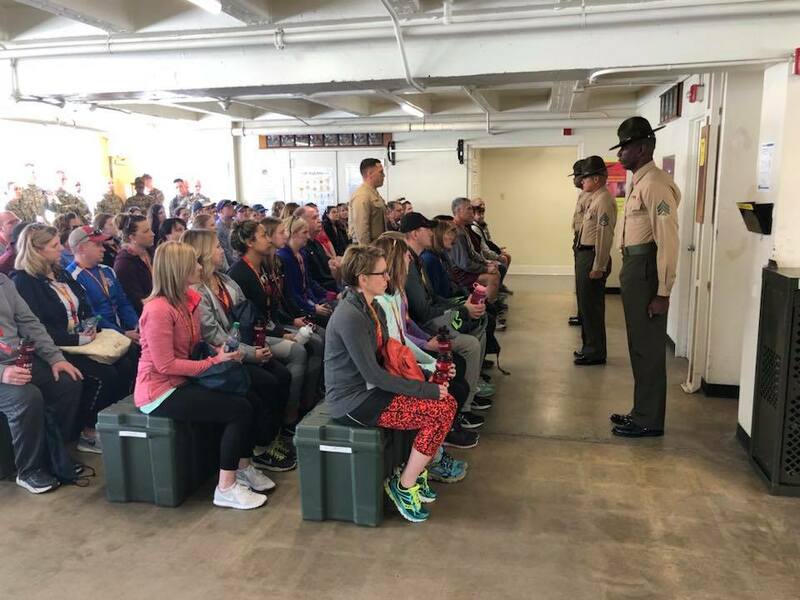 The drill instructors then moved the educators into another room most Marines know as the red table room, where recruits remove all their belongings from their pockets as quickly as possible with the encouragement of the drill instructors. Then the participants got a chance to make a phone call home, the same as recruits get to do. 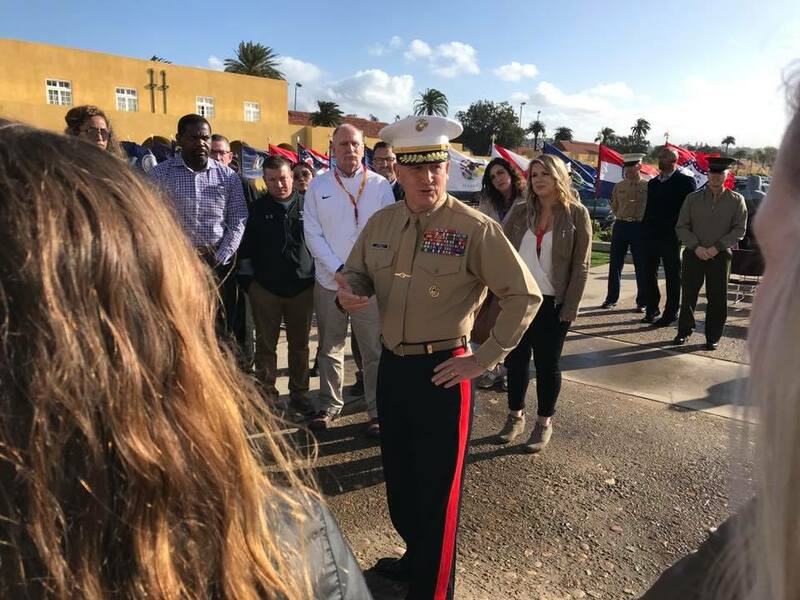 While the educators went through this, they also spoke with Marine officers about the reasons recruits go through the process they go through. “The things that stuck out to me were the values they had, and the culture,” he said. The Marine Corps values of honor, courage and commitment have been part of the culture since 1775. Johnson and the other educators met hundreds of Marines during their stay. The educators also experienced some of the physical training recruits go through, such as learning how to march. 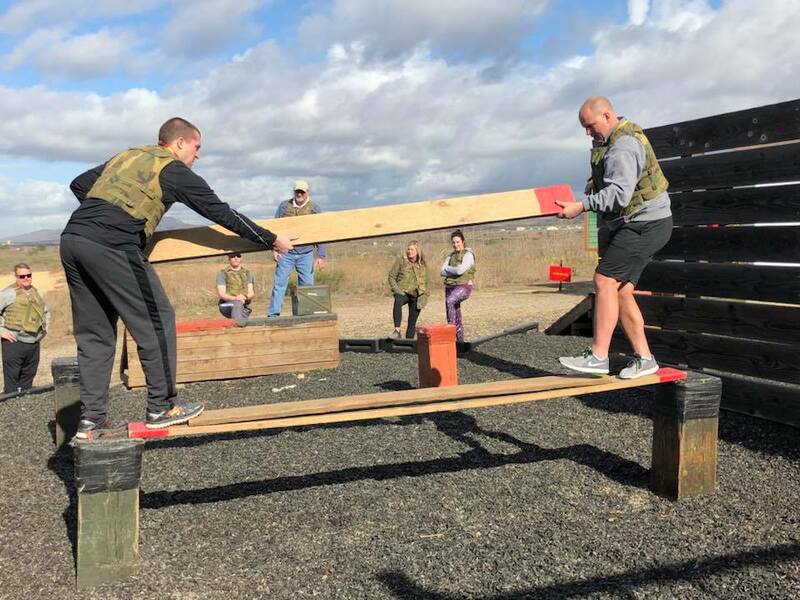 They also had the option to experience a combat fitness test that involves sprinting half a mile to simulate running into combat, then almost immediately lifting an ammo can as many times as they can. The final portion of the test is called the movement under fire, which involved sprinting, crawling, pulling a buddy around and then carrying him around, more sprinting and weaving while carrying ammo cans, throwing a disarmed grenade for accuracy, then picking up the ammo cans again and sprinting back to the starting point. The minimum amount of time for a male to complete the movement under fire is three minutes and 17 seconds. 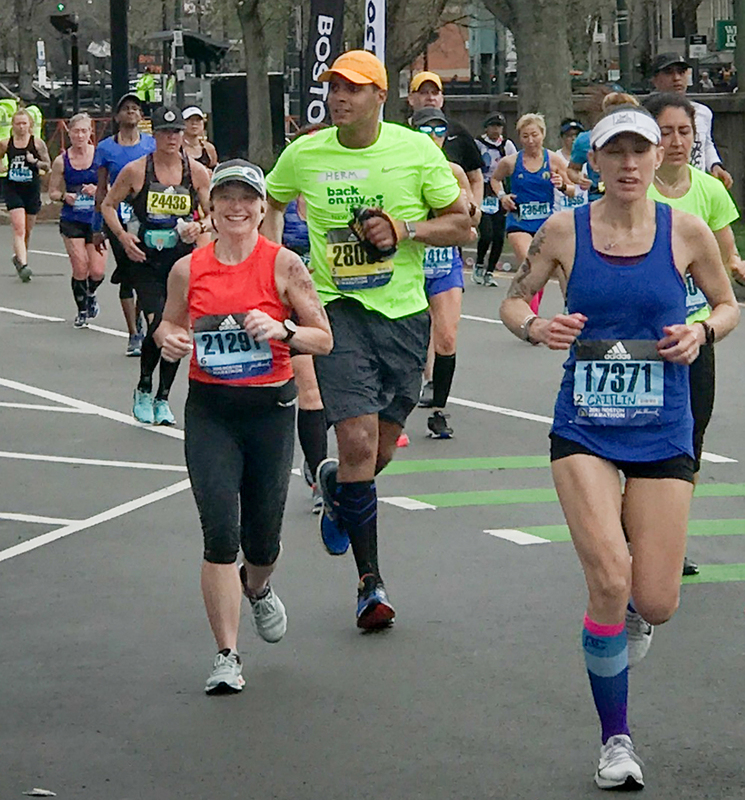 A female’s minimum time is four minutes 53 seconds. The educators also had the chance to experience a bayonet assault course. 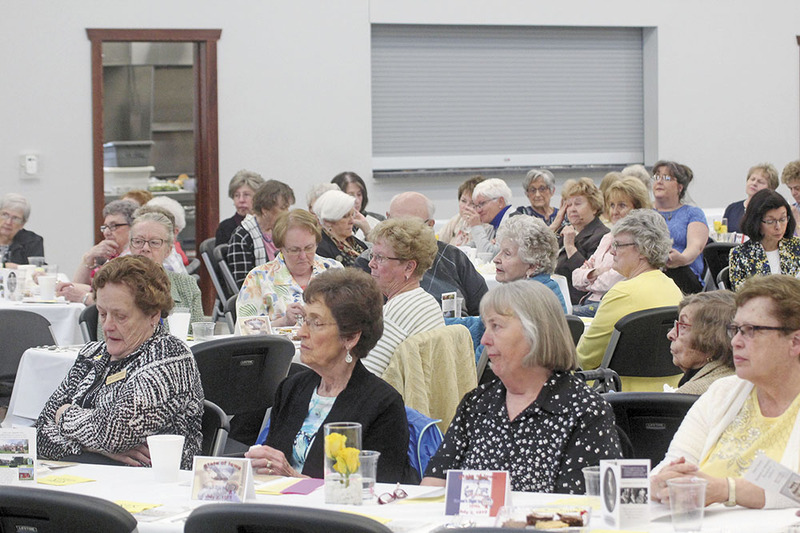 There was a good amount of camaraderie between the educators, Johnson said.